Wago 750-352 with DI/DO AI and CAN Gateway, controlled by LabVIEW, used in TestStand as StepType. 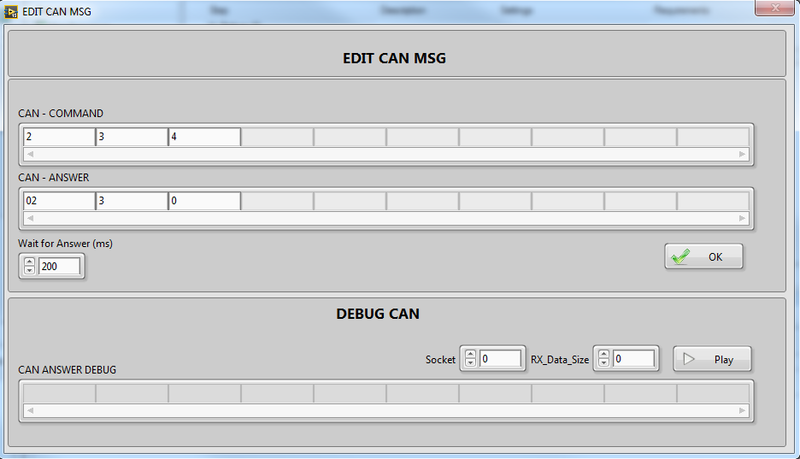 Communication by MODBUS. Few screen shots from StepType I wrote for WAGO 750-352. 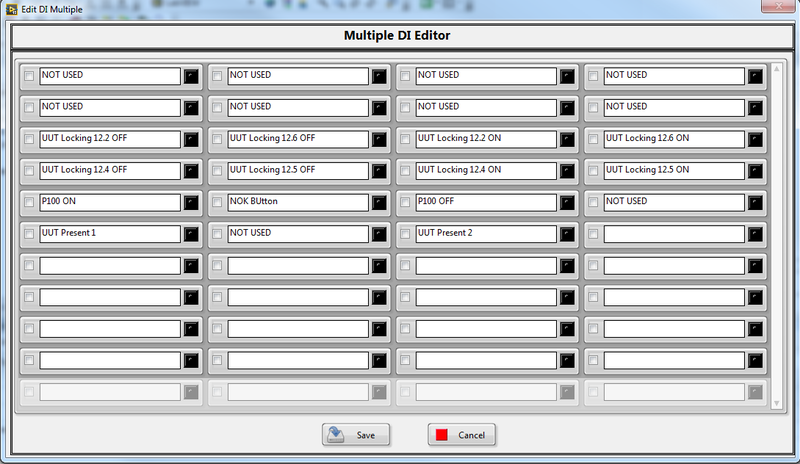 This entry was posted in News and tagged 750-352, 750-658, can, digital input, labview, steptypes, teststand, wago. Bookmark the permalink. Follow any comments here with the RSS feed for this post. Post a comment or leave a trackback: Trackback URL.